On Monday 25th February 2019 pitch resurfacing works will begin on the outdoor pitch at Swiss Cottage Leisure Centre. The resurfacing will be completed in partnership with Camden Council over 3 weeks with the scheduled reopening date of the football pitch to be Friday 22nd March 2019. The works will be carried out following questionnaires being completed by regular users of the pitch to find out the most popular pitch type. 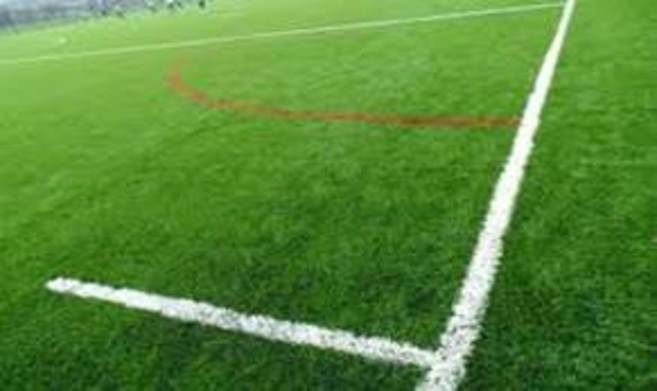 Due to popular demand, the new surface will be a 2G (Second generation surface – Multi use games areas (MUGA) and will be primarily sand-based and have a carpet style surface. These are installed in MUGA, as they are very durable, weatherproof and suitable for a wide range of activities. With a new 2G pitch in place Swiss Cottage Leisure Centre will be able to continue to host tennis, football, hockey and other sports on the outdoor pitch and provide a great area for tournaments, just for fun bookings and PE lessons.